Before I met Arwyn the only time I had been on holiday to France was on a school trip to Brittany. Arwyn always enjoyed trips to France. When he was younger he used to go on a driving holiday there every year, with his favourite places being when he stayed in homes in the South of France. He described the trips as full of sunshine, relaxation, wine, cheese, fresh bread and long walks. They sounded right up my street. France is now one of our favourite Countries to holiday in, especially with the children. Here are some of our favourite trips. We’ve been to Paris many times. It’s my favourite city in the world. It’s full of romance, excitement, incredible food and lots to explore. 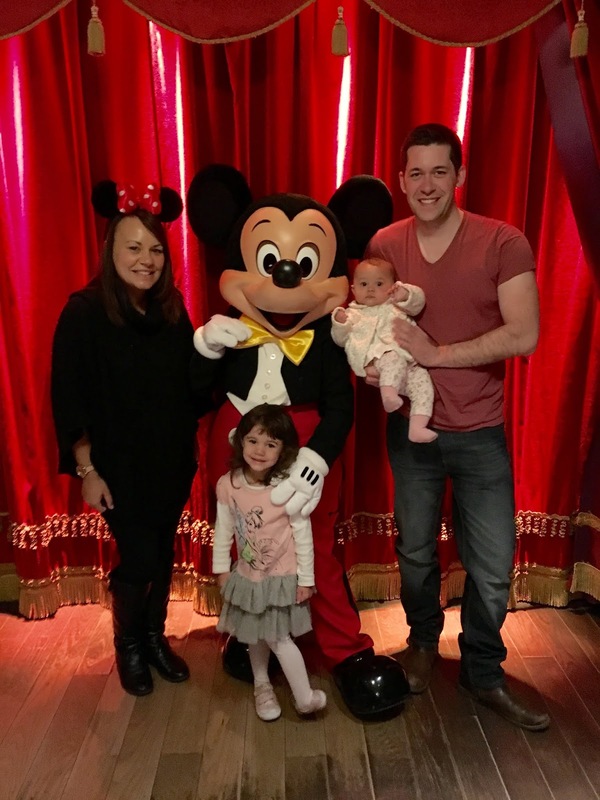 One particular trip that stands out is when we visited for Arwyn’s 30thbirthday. It was a special time as not only was it his big birthday trip but it was also our babymoon, so our last holiday together before we became parents for the first time. We stayed in a beautiful hotel but when we checked in we were given a massive surprise. They knew it was a special birthday so they had upgraded us to a club suite. It was incredible. We had a stunning room and club access. We took full advantage of the club access with hubby enjoying the wine and me eating all the macarons. Our room even had a doorbell which we found rather amusing. It had a turn down service where they left us exquisite chocolates and other treats every evening. We didn’t want to leave the room. We ate in an amazing restaurant which was around the corner from where we were staying. We stumbled across it by accident and I’m so glad we did. It was a small bistro. The owner was working and barely spoke any English but he was so friendly and helpful. The food was delicious too. The atmosphere in there was great, it was warm, welcoming and cosy. We didn’t do a lot of site seeing but we did take lots of beautiful strolls. We also sat outside in café’s and people watched in the bustling city streets (one of our favourite things to do). I could honestly sit and do it for hours. Disney is our special/happy place so we took a daytrip to Disneyland. It was Christmas season while we were there so it was even more magical. We recently had a family holiday to the Eurocamp site, La Croix de Vieux Pont which is 1.5 hours away from Paris. It was honestly one of the best family holidays we have had. The nearby village was so pretty. It reminded me of the village in the ‘Bonjour’ scene in Beauty and the Beast. We were very fortunate to have had a week full of sunshine and warm weather. We stayed in a 2-bedroom chalet which was perfect for us. We went in the pool, to the beach, on a pedalo, played family games, went for walks, had lots of bbq’s and just generally had a fantastic time. Normally with those types of holiday’s I don’t feel like I’ve had a break away but both hubby and I said how relaxed we felt. It was very easy to get to. We took a ferry from Dover and then drove to the campsite which took us about 2.5 hours. The French motorways are so much nicer than the UK ones to drive on. I can’t recommend it enough for a family holiday. As I’ve already mentioned Disney is our happy place. We visited lots of times before we had children and we’ve visited lots of times since. It’s very easy to get to. We’ve flown, been on the ferry, the Eurotunnel and the Eurostar and our favourite way to get there is driving on the Eurotunnel. Even though the park is in France, pretty much all of the cast members etc. speak English which is very handy. Christmas is our favourite time to go as it’s even more magical. This year we have annual passes for the parks so we have already visited 3 times. The annual pass has saved as lots of money as you get discount on rooms, food and shopping. 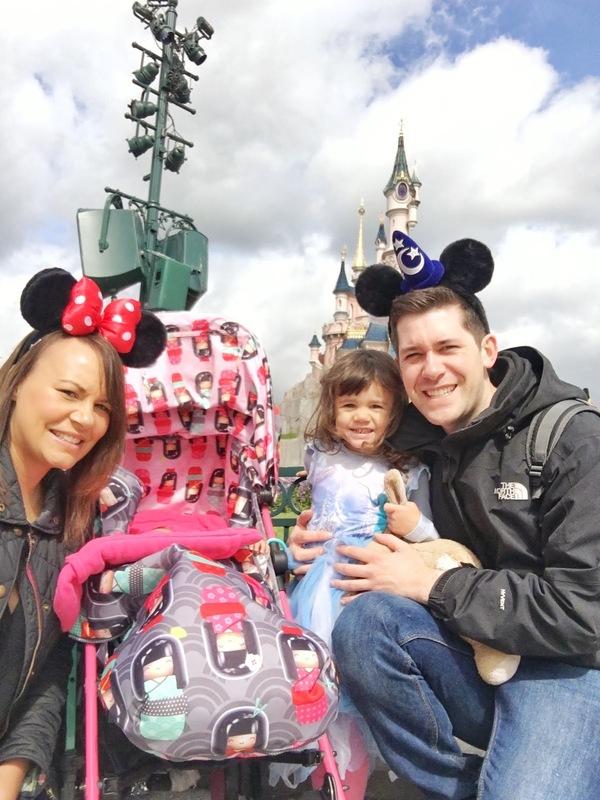 The only downside of visiting Disneyland Paris is that it is a full-on holiday and you come home feeling like you need another holiday to recover. That’s why we like combining it with a break somewhere else in France to relax afterwards. I have quite a big wish list of places I would like to visit in France. 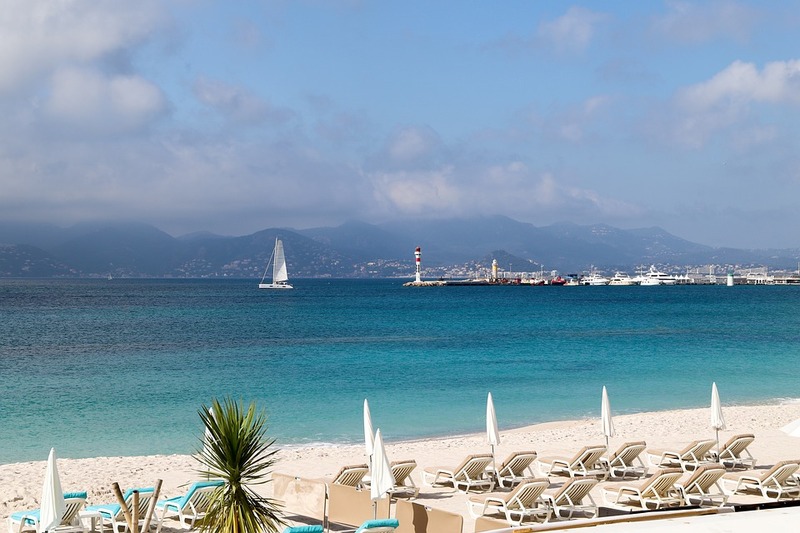 Saint- Tropez is top of my list, closely followed by Cannes. I think they’d make great people watching destinations. 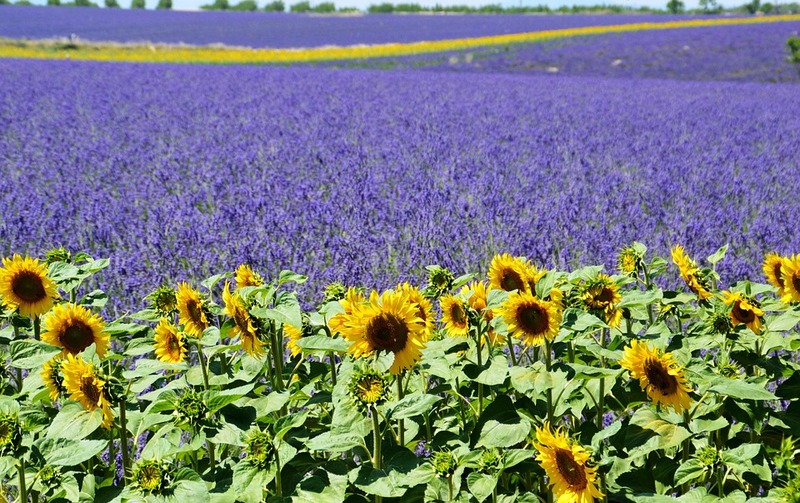 The Provence Region looks beautiful too. Have you visited France? Where is your favourite place in France? Where would you recommend for a family holiday in France? I’ve never holidayed in France 🇫🇷 as a relaxing holiday. Only done Disneyland Paris once... going again for the second time in November when it’s going to be decorated for Christmas and I can’t bloody wait.! What Does London Have To Offer You?